Drs. Mehaffey and Heller are University of Pennsylvania graduates who are excited to be able to continue to offer veterinary care for their local community. They are down-to-earth doctors who understand that every patient is an individual, and needs a veterinary care plan tailored to their specific needs. They will often be found sitting on the floor with your puppy, or soothing your nervous cat prior to his/her exam, & always take the time to answer any questions you may have. Our goal is to offer custom, quality, and affordable veterinary care for you and your pets. We pride ourselves on giving each pet the individual attention and care needed, and focus on client education to ensure we work as a team for your pet’s health and wellbeing. We believe that every patient is an individual, and therefore each patient’s veterinary care plan is unique, and tailored to their specific needs. Dr. Mehaffey grew up in Quakertown, and currently resides in Harleysville. She attended Delaware Valley College for her undergraduate degree, and the University of Pennsylvania for her veterinary doctorate, graduating in 2010. Her veterinary interests lie in behavior, internal medicine, and preventative care. She founded Harley’s Haven dog rescue in 2011, and is an avid dog rescuer and advocate. She spends her free time with her family – husband Tom, son Connor, and 2 dogs: Croi and Killian. She enjoys hiking, camping, and reading. Dr. Heller is a 2008 graduate of the University of Pennsylvania’s School of Veterinary Medicine and attended the University of Pittsburgh for her undergraduate education. Her professional interests include internal medicine, soft tissue surgery, and ultrasonography. 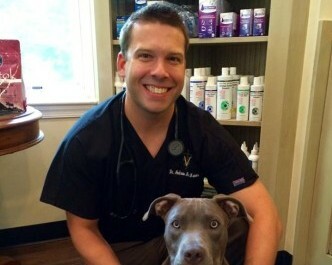 Dr. Heller is very passionate and involved in animal rescue and helps run Harley’s Haven dog rescue. She currently resides in Harleysville with her husband Andrew, daughters Ella and Brynn, her three rescue dogs – Vegas, Noodle, and Taffy, and her three cats – Marty, Sid, and Kiwi. In her free time she enjoys watching the Phillies and spending time with her family. Meet Dr. Crystal! Dr. Crystal graduated from the University of Pennsylvania School of Veterinary Medicine in 2018 and attended Bryn Mawr College for her undergraduate degree. Her professional interests include preventative medicine, surgery and feline medicine. In her free time you can find her hiking, running or traveling. She and her husband also love spending time with their three cats. 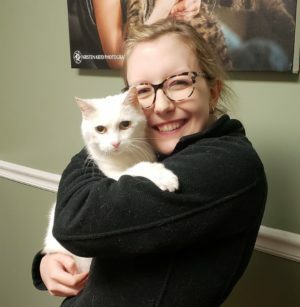 She is thrilled to have joined the amazing team at Pennridge and is looking forward to treating your pets for years to come! Meet Dr. Carpenter! She received her undergraduate degree in Animal Science at Rutgers University and her veterinary degree in 2010 from University of Pennsylvania School of Veterinary Medicine. She then went on to receive advanced training and completed a rotating internship in Small Animal Medicine and Surgery at Red Bank Veterinary Hospital in 2011, where she worked closely with various specialists in each field. Dr. Carpenter joined the PRAH team in July 2016. Her professional interests include internal medicine, dermatology, and feline medicine. She particularly likes having close relationships with both her patients and their entire family! Dr. Carpenter enjoys spending time at home with her family, including her husband Chip, daughters Ava and Kylie, and three naughty cats (Fernando, Kobe and Mia). Her favorite time of year is the holiday season and she loves getting in the spirit with decorations, she also enjoys reading, organizing, or just relaxing! Meet Dr. McManus! He joined the PRAH team in July 2015. He completed his undergraduate studies at Penn State University and then went on to graduate from the University of Pennsylvania School of Veterinary Medicine in 2008. His professional interests include surgery and ultrasound. In his free time he enjoys all things Penn State, Philadelphia sports, and managing his many rosters of fantasy sports teams. He is also Dr. Heller’s very patient husband who works very hard at keeping her, their daughters Ella and Brynn, 3 dogs (Mya, Vegas, Noodle), 3 cats (Marty, Sid, Kiwi), and rotating Harley’s Haven foster dogs in line. Meet Dr. Cody! 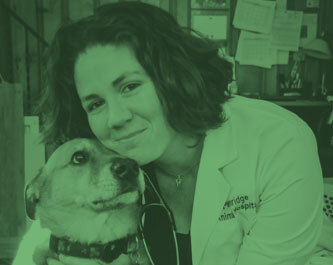 Dr. Cody graduated from University of Pennsylvania, School of Veterinary Medicine and received her undergraduate education at Muhlenberg College. 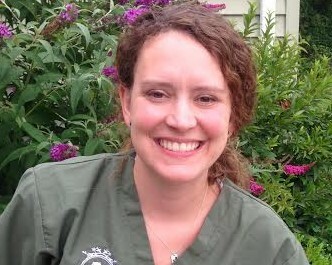 Her veterinary interests include internal medicine, nutrition, and alternative medicine. 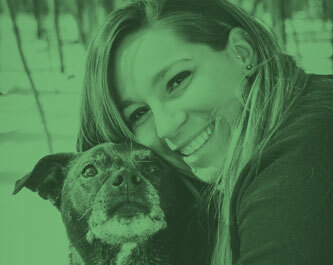 She is very passionate about maintaining a strong human-animal bond through preventative care and education. 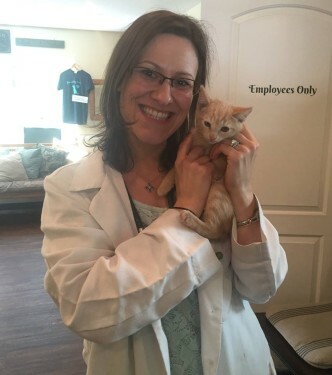 Dr. Cody grew up right here in Perkasie and currently resides in Coopersburg with her husband Michael, sons Finn and Julian, daughter Magnolia, kitty Morris, and their high-energy pup, Galaxy. She enjoys being outside with her family – hiking, camping, biking and photographing their adventures!